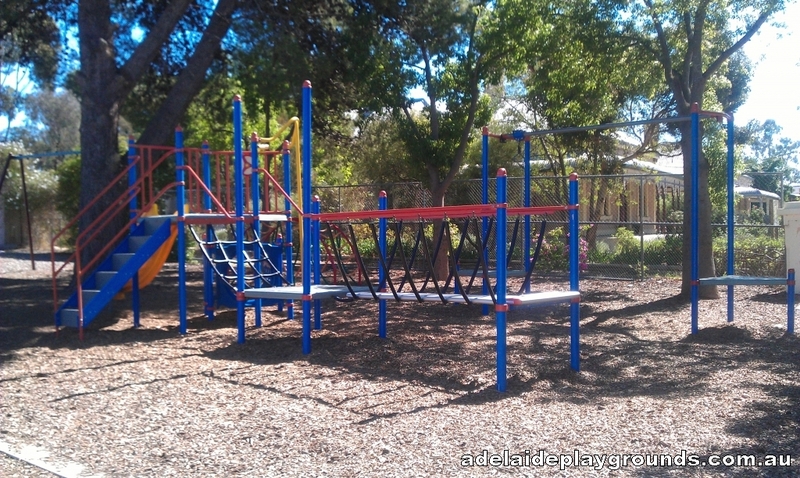 This little play area in the Freeling Recreation Park has a few pieces of equipment to play on. Would be good if you were there for a sporting match or visiting the town, but not worth a special trip. 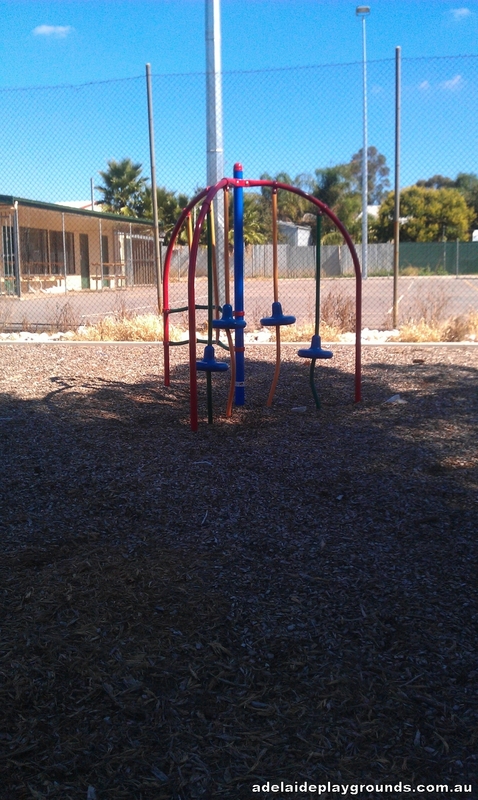 There is also a skate park within the recreation grounds and the tennis and netball courts are available for hire.